It’s time to wake up feeling refreshed and finally be excited to look in the mirror. We think with more energy and a clearer mind, it makes life that much more enjoyable! The CoreLife Challenge includes recommendations on how to detox your system, along with refueling your body with the foods you’re meant to eat. Join a community of thousands who are taking this journey together. It’s our mission to make you successful during your 21-day journey. 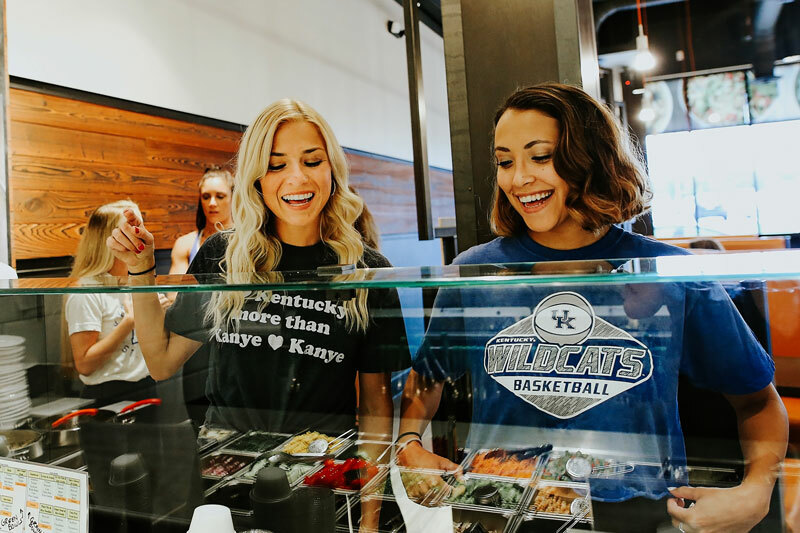 CoreLife Eatery’s whole, clean foods are perfect for the Challenge. 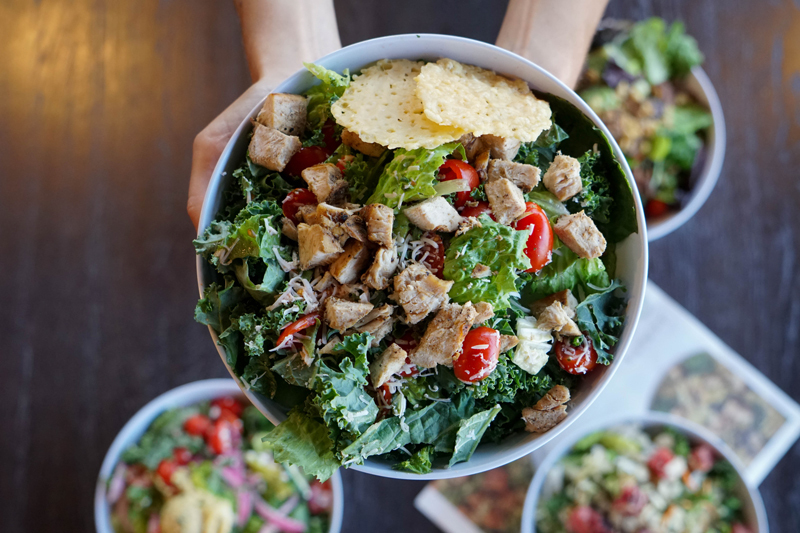 Customize your bowls any way you’d like. We know that our guests are often times on specific diets or living certain lifestyles. We got you covered. During the CoreLife Challenge, it’s essential that you plan ahead. Set yourself up for success! Keep your 21-Day Calendar and CoreLife Challenge Game Plan handy at all times. The calendar will remind you about intermittent fasting days, new normal days, and fast-break days. The Game Plan will keep you on track with what foods and ingredients to avoid and those you should add into your meals. You’ve got this! This challenge will guide you through fueling your body and mind with the best nutrition, detoxing your system, and getting active so you can have the best performance in life! Join us as we take on this challenge together! We will provide the tools for success and inspiration, and all you have to do is provide your commitment. This will be a life changing 21 days, and we will be with you every step of the way! During the CoreLife Challenge, I was more focused on how I feel, rather than just weight loss. I felt good when I ate healthy food and felt even better after a good workout. Most of all, I felt proud at the end of each day that I had success. Beyond the weight aspect, I appreciated having to do hard work. The Challenge made me disciplined, and I like who I am and how I feel now. Eating well and making good choices daily made me feel empowered and happy.